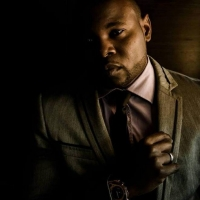 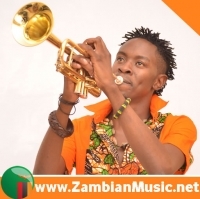 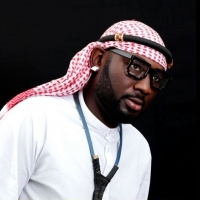 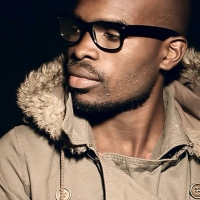 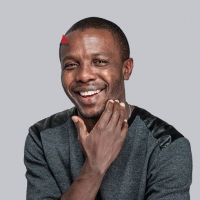 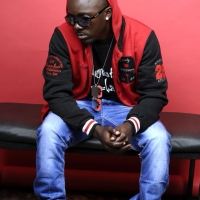 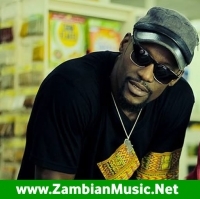 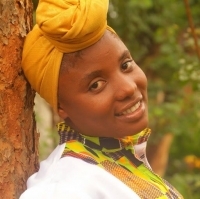 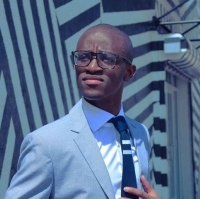 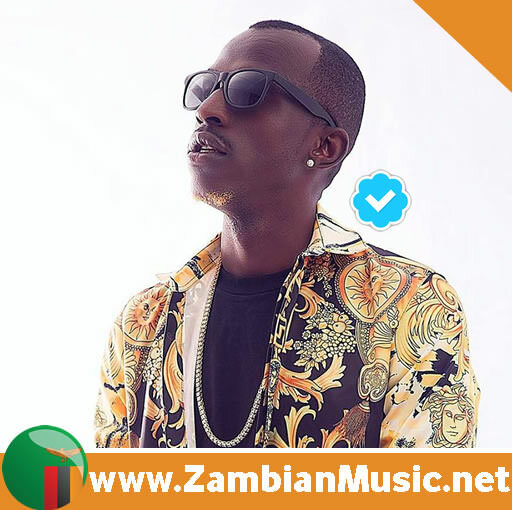 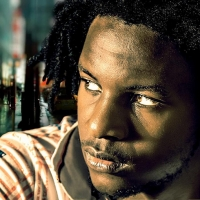 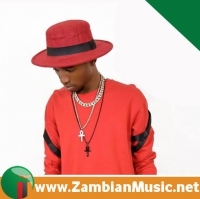 Stamina Staz is not about to stop when it comes to releasing good music for his fans. 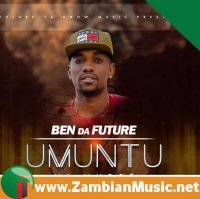 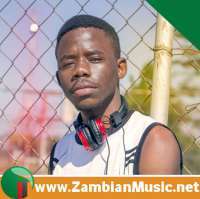 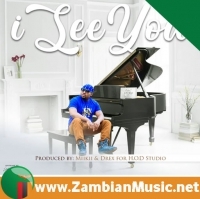 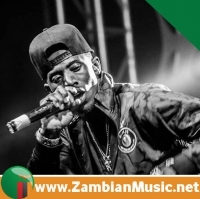 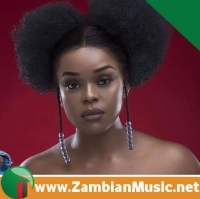 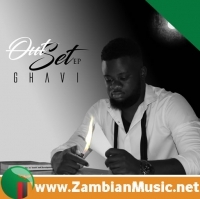 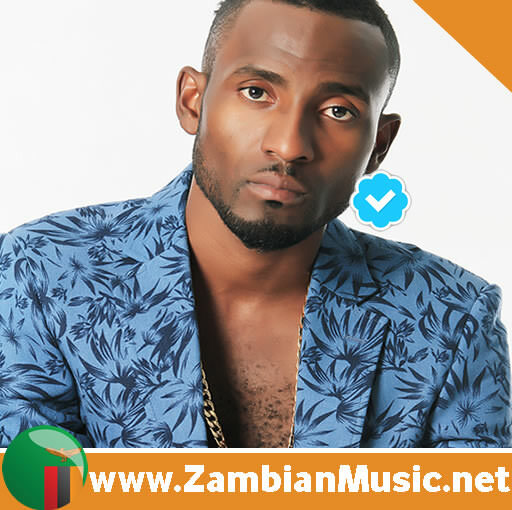 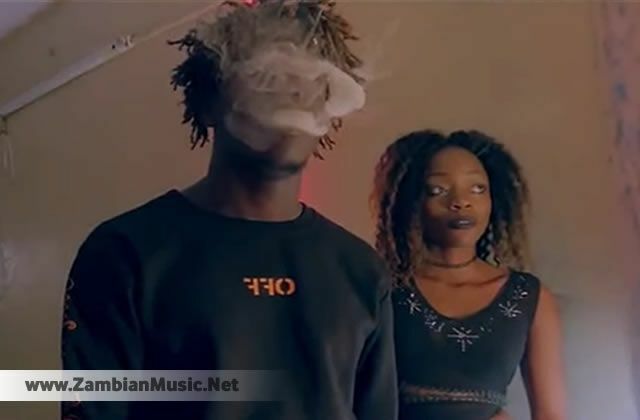 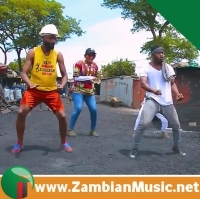 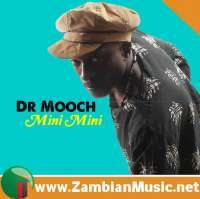 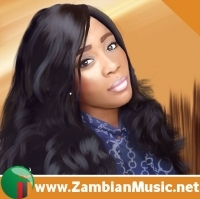 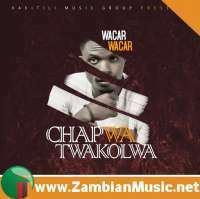 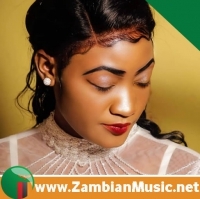 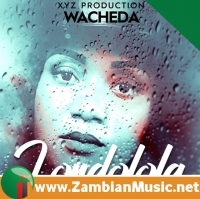 Following the success of his past songs “Challenge that features Tiye P and My Demand which features Jae Cash that enjoyed massive air play on radios nationwide, the Lusaka based multi-talented is back with another killer tune. 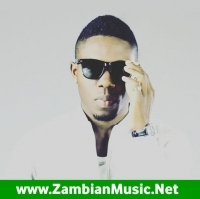 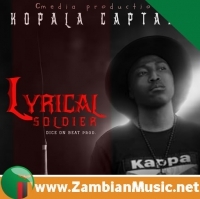 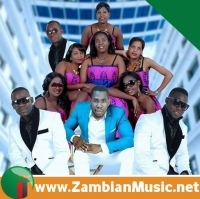 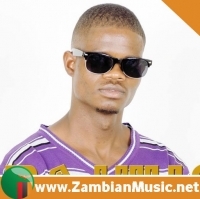 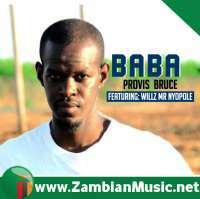 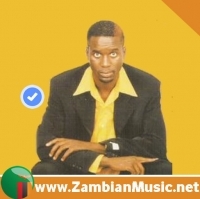 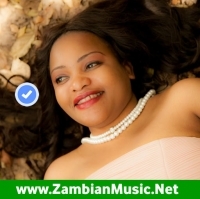 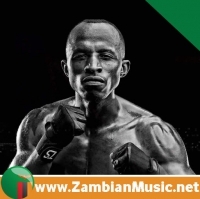 Stamina Starz, real names Paul Lungu teamed up with XYZ rapper Bobby East on this one.